With Azure, Microsoft is trying to make everything as simple as possible for users. This helps users spend minimal time on infrastructure setup and focus on working to get their functionality implemented. I think this is just one more way Microsoft is sticking to its CEO’s mission of helping people and organizations increase their productivity. Setting up databases on Azure allows you to easily scale them when required, replicate data anywhere in the world to ensure continuous operation and zero data loss in case of a natural disasters and other accidents. Additionally, users won’t have to worry about deployments, and updates to infrastructure as Azure intelligently takes care of everything. Azure Cosmos DB: Cosmos DB is Microsoft’s exclusive offering to its Azure customers to achieve low latency and high availability for their implementations. To read more about Azure Cosmos DB, please read my post here. To read more about how to create an Azure Cosmos DB instance on Azure, please click here. 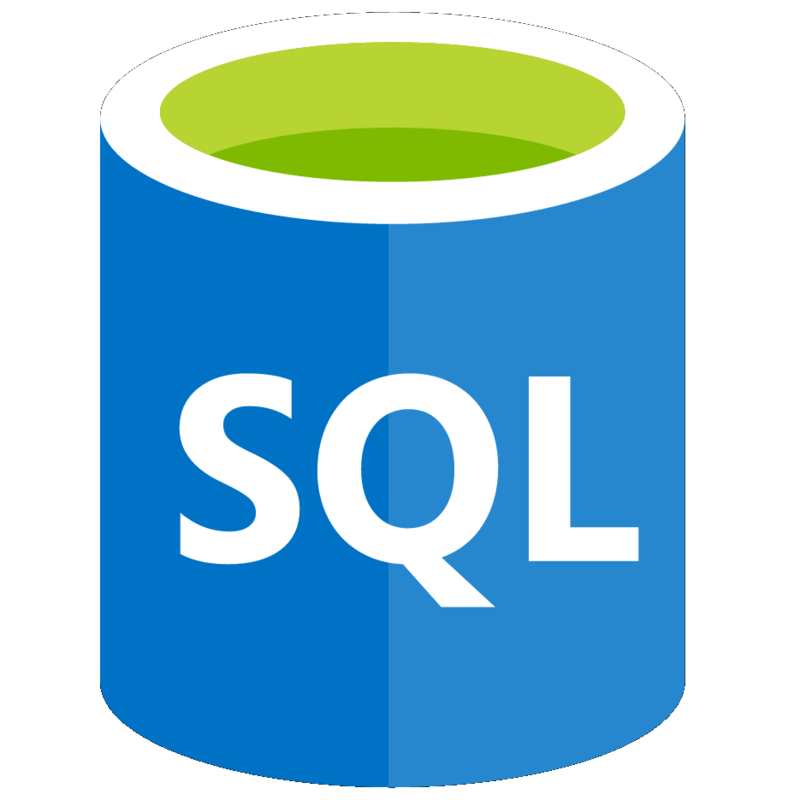 Azure SQL Database: This offering allows users to implement a fully managed relational database that provisions quickly, scales on the fly, and includes built-in intelligence and security. To read more about how to create an Azure SQL Database instance, please click here. Azure Database for PostgreSQL: A fully managed, scalable PostgreSQL relational database with high availability and security built in at no extra cost. To read more about how to create and Azure Database for PostgreSQL instance, please click here. 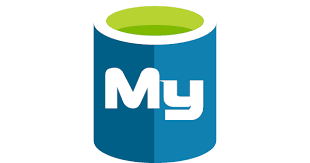 Azure Database for MySQL: This offering is very similar to the Azure Database for PostgreSQL but for MySQL relational database. Please click here to find out about how to create an instance. 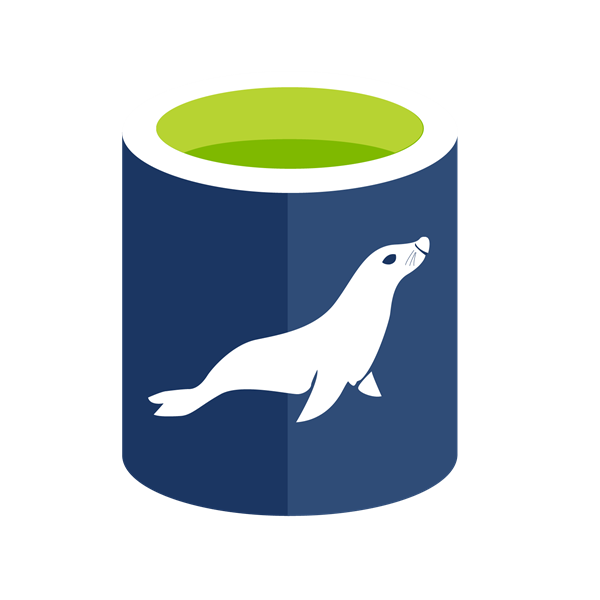 Azure Database for MariaDB: Just like the above two databases, this product offers a fully managed, scalable database with high availability and security but for MariaDB relational database. Click here to read about creating a new instance quickly.